Le fromage c’est le plus important!!! Many of you came to the cheese tasting night organized by the French department and French club last Wednesday! 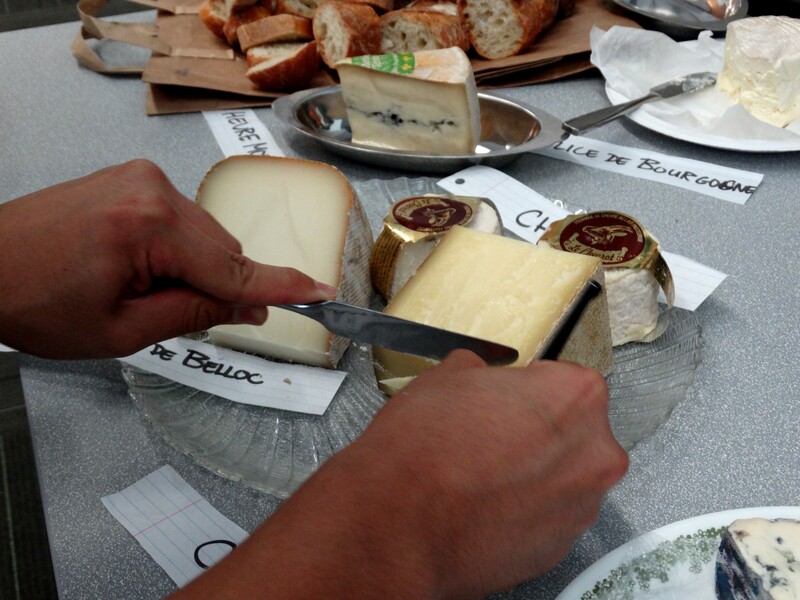 Bleu d’Auvergne, Chevrot, Compté… and lots of others! Oh! And very important: the baguette! 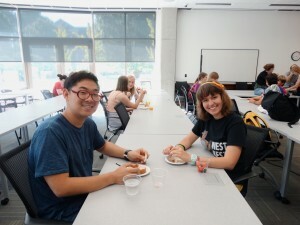 Take a look, here are the pictures of students experiencing this very French tradition. Most French people eat cheese every day, sometimes as a main course for dinner! 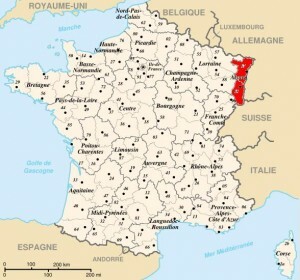 Each region of France produces a particular type of cheese. There are from 350 to 400 distinct types of French cheese. 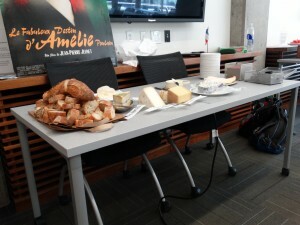 There can be many varieties within each type, leading some to claim close to 1,000 different types of French cheese!!! 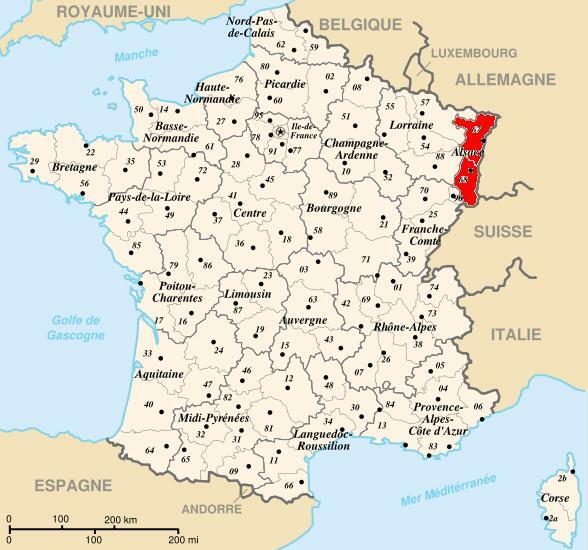 In Alsace, the region where I come from, we produce Munster which is probably my favorite! What is your favorite cheese? Comments Off on Le fromage c’est le plus important!!! My name is Florine, I came from France to be your French Language Assistant!!! Where exactly in France am I from?? A small village in Alsace, in a valley surrounded by vineyards ! 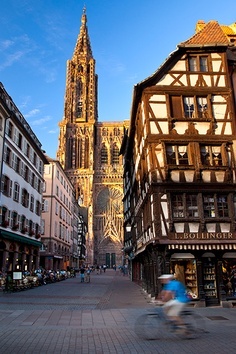 Alsace is a wonderful region at the heart of Europe, on France’s eastern border with Germany. Check it out!!! I went to Strasbourg University, where I got my degree in Literature and French Linguistics. I have dreamt of becoming a teacher for a long, long time because I love exchanging ideas and knowledge. My desire to teach has been reinforced by the different teaching experiences I have had recently. My dream is coming true here, in our wonderful Willamette University! I really look forward to meeting you all! My mission: help you with French grammar, conjugation, vocabulary, comprehension, pronunciation… But also to share my culture with you! And why don’t you tell me about yours?! Visit me during my tutoring ours, on M,T,W afternoon! Come chat with me and other students at the Language Table, Tuesdays at 11:45am and 5:55pm in Goudy!